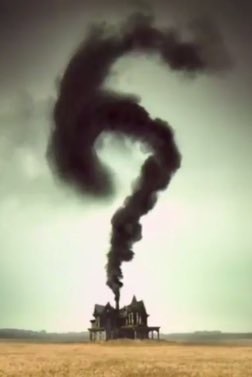 After months of speculation, we may finally have the answer to the mystery of American Horror Story’s season six theme. We’ve seen witches, ghosts, vampires, and aliens. We’ve been introduced to demon possessed nuns, devil babies, human voodoo dolls, nazi scientists, serial killers, and just about everything in between. We’ve been to the Murder House, escaped to the Asylum, explored the Coven, visited the Freak Show, and checked into the Hotel. What could be next for the groundbreaking, ever changing anthology horror series? Is it possible the next chapter of “American Horror Story” (AHS) will focus on part of our nation’s dark history? According to reports and set pic drops by TMZ, the answer is yes! TMZ’s set pics reveal the sixth season of FX’s “American Horror Story” will follow the mystery of the Roanoke Colony disappearance. This reveal comes after a shot from the AHS set showed a tree with the word “Croatoan” carved into it. This damning evidence most definitely ties the new season to the historical disappearance because “Croatoan” was one of the only clues left after the Roanoke 1590 disappearance. In case you were home sick for that day in history class, here’s little refresher. In 1590, the Roanoke colonist went mysteriously missing. One of the only clues of their possible next whereabouts was the words “Croatoan” carved onto a tree. “Croatoan” was the name of a Native American tribe located in what’s now known as Raleigh, North Carolina. The Roanoke colonists’ next venture is a complete mystery. Some speculated they integrated with local tribes, while others say they were killed by natives. But nothing is completely certain. Will the sixth season focus on this mysterious piece of US history? It seems likely. But how? 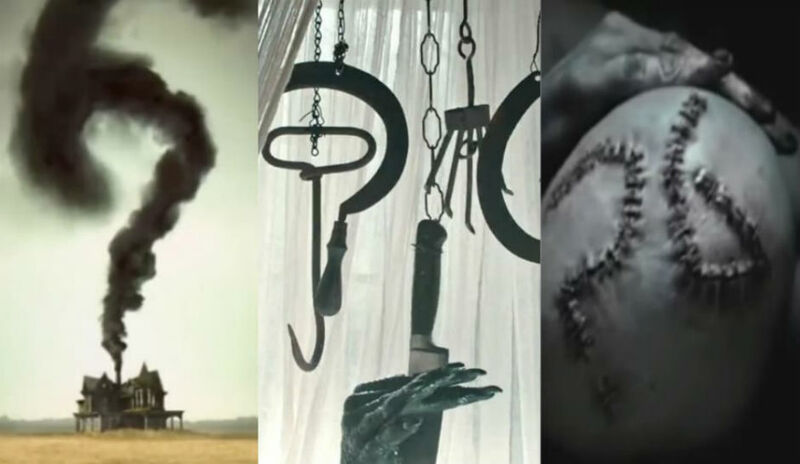 The set pics from TMZ and the official AHS trailers give credibility to two different theories in my mind. I definitely got a Rosemary’s Baby/Texas Chainsaw Massacre/Children Of The Corn vibe from watching the teaser trailers. But, after seeing the set photos, that speculation doesn’t seem to hold as much weight. Of course, show creator Ryan Murphy is infamous for mixing a lot of different elements into the same pot, so there’s no telling just how this will all shake out. WHY ARE YOU TORTURING ME, FX??! Damn you, Ryan Murphy!!! I think you’re awesome by the way. Love your work! In related news, Lady Gaga and Kathy Bates have been confirmed to return for the new season, along with “The People VS O.J”‘s Cuba Gooding Jr. The rest of the returning cast has not been confirmed as of yet, but we hope that news will change for the better soon. The sixth season, as revealed by FX CEO John Landgraf, will be “…set in two time periods…but principally in the present.” Perhaps the new season will be set in present day, which is what what we see in the teaser trailers, but bring flashbacks to history’s Croatoan mystery. It’s August! 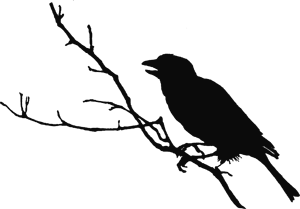 You know know what that means! “American Horror Story” airs in 40 days! Catch AHS:? beginning Wednesday, September 14, at 10 p.m. EST on FX.